A while back I posted about my gross toilet. 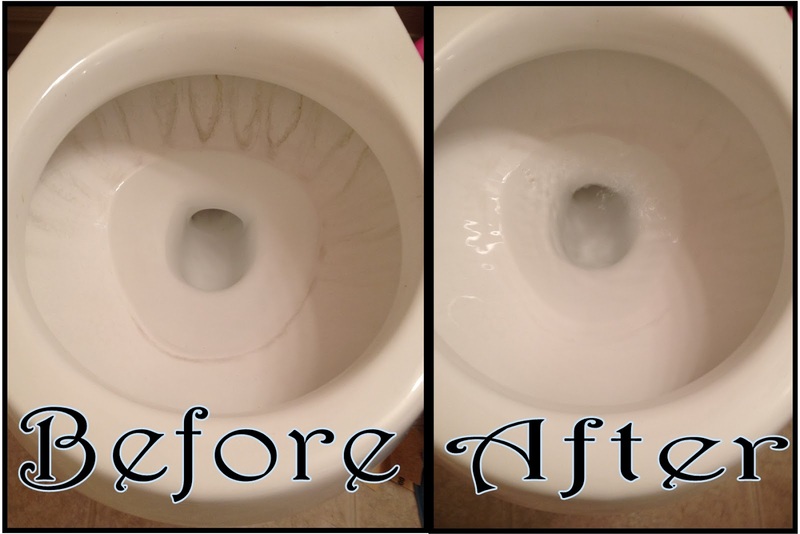 When we bought our house it had just sat for a few months giving the upstairs bathrooms toilets hard water stains. I tried everything. I tried, CLR, Lime Away, white vinegar and baking soda, bleach and good ol' weekly elbow grease. 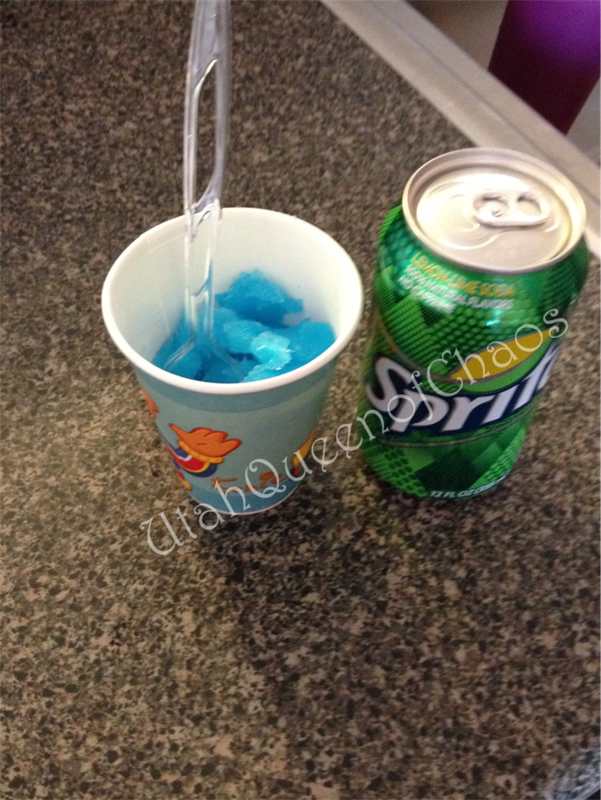 My friend Tawny from Tawny's Tid Bits talk to a janitor at her work and suggested something acidic. I almost went to a local janitorial supply store to request just that, until I solved the problem with no out of pocket cost. One very late night at book club apparently everyone but me knew how to fix the problem. The solution is to just use a pumice stone or really fine sandpaper. I grabbed some sandpaper out of my garage, and voila problem solved. I couldn't believe after fighting this for over a year it only took a few minutes to fix. More surprising was it didn't cost me any extra out of pocket cost. I like to watch movies, especially with my family. 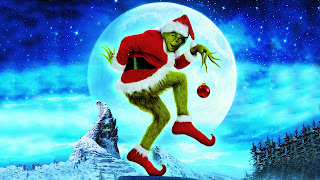 There are a few movies that I love to watch every year right before Christmas. 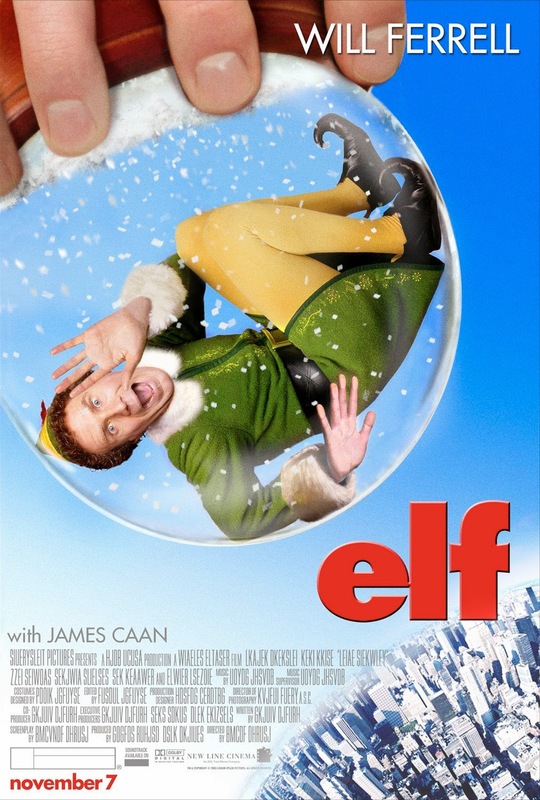 Here is my list of family friendly movies that I can't go a Christmas year without watching. 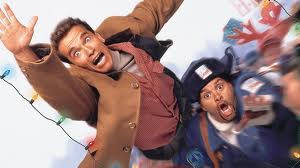 I remember when this movie first came out, and it still cracks me up. I've watched it with the kids a few years now. It takes a few minutes for them to get into it, It's not till the Dad's start fighting that they really pay attention. It's really cheesy but perfect for a funny family movie night. I love watching the Muppets, ever since I was a little girl watching it with my dad. I miss watching one Muppet movie that they did a long time ago where the meet the fraggles from fraggle rock. Anyone remember that? Or know where to get one? 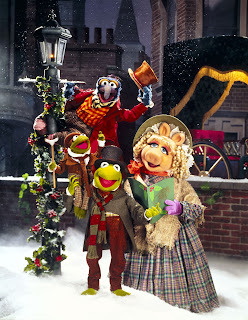 A Muppet Christmas Carol, however, is one that we watch on a Sunday leading up to Christmas because of it's good message. 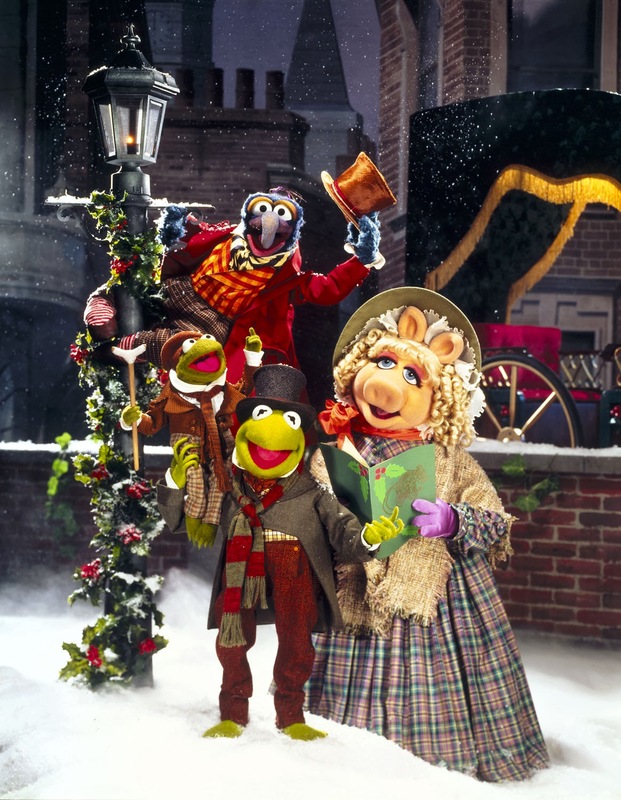 I love the music and the classic Muppet sarcastic jokes while my kids love the characters and the silliness. It's the perfect combination to keep everyone happy. Which one you ask? Well usually both. When I watch one it makes me want to watch the other. I do love the Jim Carrey version though. When I was in high school I use to watch this almost every Sunday and then take a nap. Kind of an odd routine, but that's what I did. 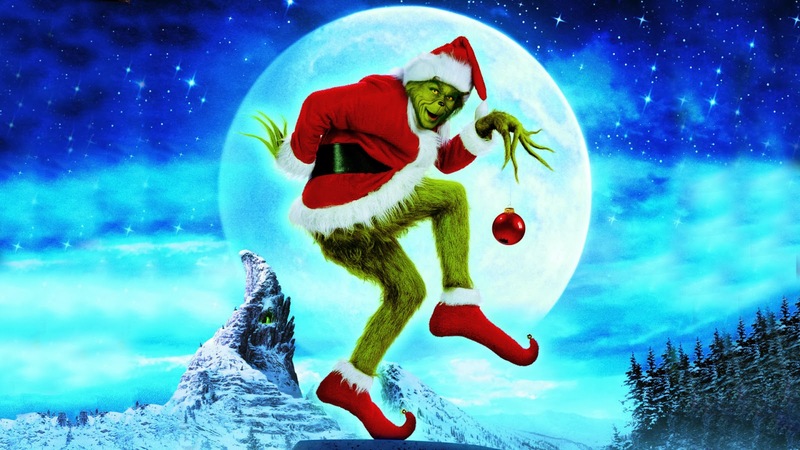 I really enjoy Jim Carrey's portrayal of the Grinch, the costumes and the way they make the Dr. Seuss classic come to life. This is first year I remember actually sitting down and watching it with my kids. They loved it. In the past I have just watched it with my husband. It was such a good and fun movie to watch as a family. I really wanted something not cartoony, but would still keep my kids attention. It was perfect. I love Zoey Deschanel and she also happens to sing my favorite Christmas song in this as well. In the future I would love to go see the musical. 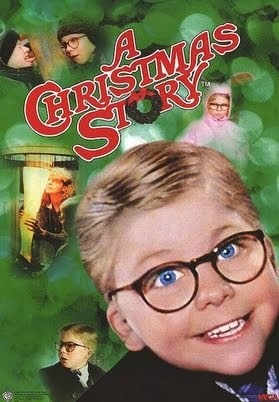 This is my all time favorite Christmas movie! 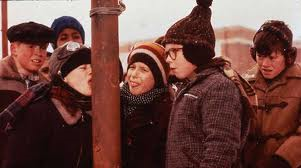 For YEARS I watched it at least once during TBS's 24 hours of The Christmas Story. A few years ago when we were living in Oklahoma we didn't have cable or any way of watching it. I was really sad to be missing out on my favorite show. Then I found it on DVD and it made my day. It was like a little piece of home even though I was far away and missing my traditions with my family. Just talking to people about this movie cracks me up and makes me want to watch it. I love the grumpy Santa, the little brother who can't put his arms down, and the many dreams that Ralphie has of himself in the future. If you have never seen it before don't watch it with me, I laugh so loud throughout it you'll never know what's going on. This is a movie I do not recommend with young kids. I know this movie didn't get great reviews, but I love it. I love sarcasm and realistic awkward family situations that may or may not have happened to me. I know in real life we wouldn't act or react like they do in TV, but that's what makes it funny. Like the scene where the girlfriend doesn't quite know whether to join the family picture or not. Realistically people with common sense either offer to take the picture to avoid the awkwardness or the boyfriend makes a big deal about getting in the picture. Now that's if you have common sense. We should all know by now that not everyone in this world has common sense. So we get this funny uncomfortable scene where you want to laugh and feel bad for the character at the same time. 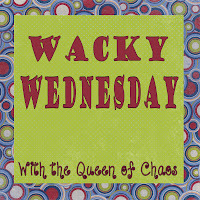 The quirky brother played by Luke Wilson is one of my favorite characters. He just marches to the beat of his own drum, and I love it. It reminds me not only of myself, but my baby brother who is currently serving a mission for our church in El Salvador. Ok, so he reminds me of my brother minus the drinking and the pot. I also love Rachel McAdams. She plays that one person that no matter how hard you try to be friendly and nice to she just will never warm up to you. So you get to a point where you say, "Fine I'll just be mean to you then!" In the end you end up best buddies and think, "Why did I try so hard in the first place, I should have just been mean from day 1, It would have saved so much time in the end." This show is bursting with characters with very dynamic personalities. It's nice when all the personalities clash and get together when it's not real life. Then instead of being in the drama you can just laugh at it. 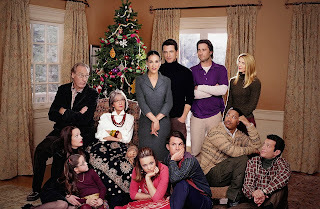 I will warn you that right before the end (and the funniest climax ever) is one of those scenes that can be awkward if you are watching it with your sweet granny. You know the ones I'm talking about. Then you get to my favorite part. The realistic family fighting, chasing, and rolling with laughter part. Maybe a family wrestling match doesn't break out in your home, but that's probably cause you have all girls. I just laugh, and laugh till I can't breath every time. I recommend getting your hands on a copy for some fun cuddle time with you special honey bunny. So those are some of my favorite Christmas movies. I posted them with enough time to watch 1 every day till Christmas. Or make a top 5 list of your own. What movies can't you go the holidays with out? I would love to know. Comment or tweet me your favorites. Thanks Back to Blocks for the fabulous giveaway! Next time you want to purchase some blocks you'll know where to go. Blocks also make the best baby shower gift. Nothing like giving a child their first set of blocks. That's one gift you know will get plenty of use, and you don't have to worry about getting broken and thrown away. Plus they are made in the USA. Congratulations. Please respond within 48 hours or I will have to pick a new winner. I hate doing that! I have been on Instagram a lot more this last week than usual so I thought I'd do an Instagram Recap. Last weekend My husband work took everyone out to eat to Chef's Table in Orem. One of my favorite places to eat. One thing I didn't remember was their toilet paper rolls. How funny are those? Maybe we all need some divine intervention in the bathroom. I had there Alaskan halibut with lemon rock shrimp risotto, it was so rich and delicious. They have yummy desserts too. I had a chocolate pot a crème and took my husbands cheesecake home for later. So good! Then I hosted a Norwex show at my house and did a hot chocolate bar. I made these cute labels for the mason jars. With some red ribbon it was very simple yet very cute. Then Adrianna decided to copy mom exercising with her exercise ball. Is that what I look like when I am doing push ups? Last but not least is my youngest. I got this cute skirt on sale for only $9 from Silver Apple Boutique. Now I want matchy-matchy ones for my girls, or maybe one in yellow for the spring. That was my recap of Instagram this week. 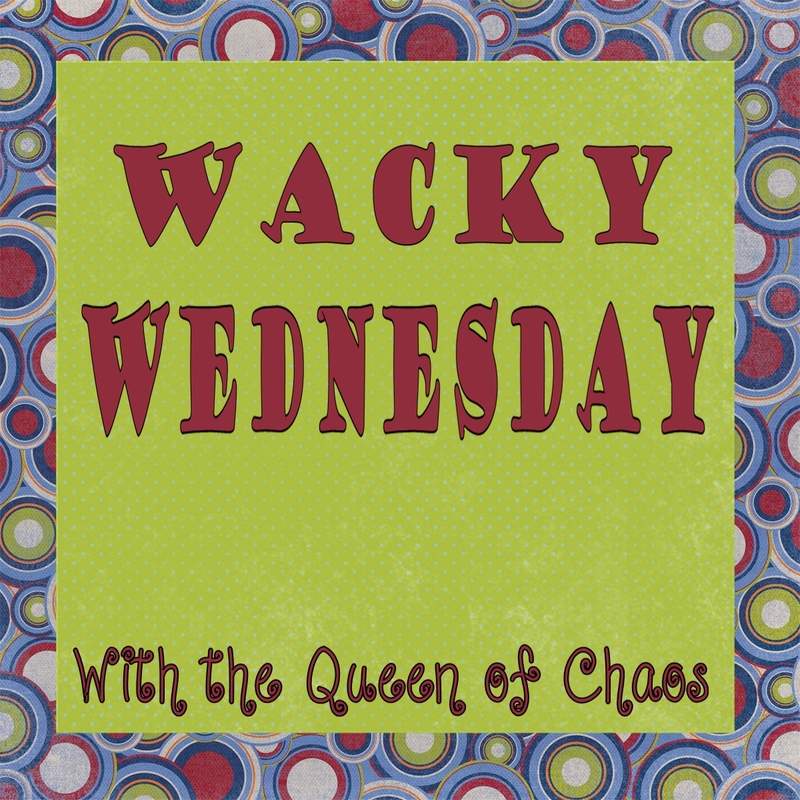 Go check out other fun recaps at Tawny's Tid Bits. In 2011 in addition to seeing the lights in Salt Lake we decided to attend the Larry H. Miller sing a long. We weren't quite sure what to expect and it exceeded our expectations. Incredible! This year Emmy award winning and Grammy nominated Kurt Bestor will be there. I suggest bundle up the kids, enjoy the Christmas lights, get some hot chocolate and go to the free Larry H. Miller sing a long. It starts at 6:00 PM at the Energy Solutions Arena. I was thrilled when Back to Blocks asked me to do a review for them. There are a few things I thing every kids should have experienced in their childhood. Here are a few things that we all remember from growing up that we love to share with our kids. As a baby who didn't have one of those colorful baby teething rings? 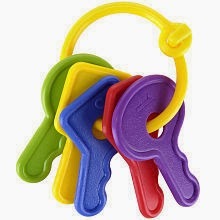 Or these set of keys with different shapes and colors? This is a baby must have. Easy for little fists to grasp, but not too noisy either. Another one is a shape sorter. 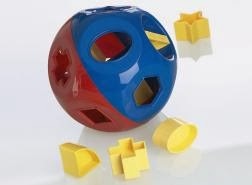 It doesn't have to be like the one I remember having as a child, any shape sorter will do. This is a fun toy I often find my older kids still playing with. Last but not least, is a set of blocks. I remember sitting forever building, tearing down and re building again. 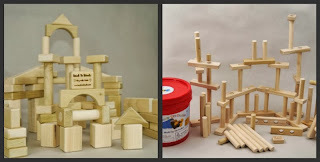 Blocks have an infinite amount of possibilities. 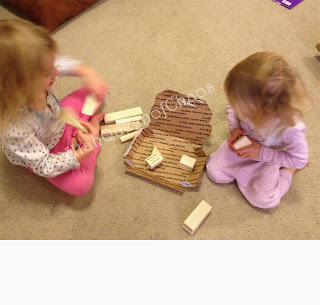 The set I received from Back to Blocks are your good ol' plain and smooth wooden blocks. According to this study, that's why kids find them so appealing. The countless possibilities. There are countless studies on how blocks can help a child in their emotional, cognitive, and physical development. My one year old is currently working on building her fine motor skills. 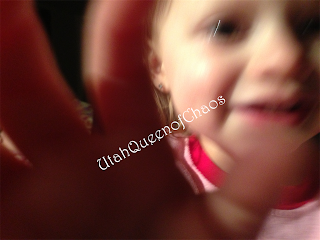 Just wrapping her hands around the different shapes help build her little muscles. I also love the social aspect of blocks as well. My 2 year old is learning to better communicate more when she plays with the blocks. Asking for help, sharing, or communicating what she wants to build are all ways to improve social and verbal communication. 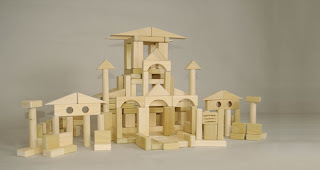 My 5 year old daughter loves to let the blocks be the foundation of her imagination. She loves to build a castle and put her princess toys in it. My oldest loves to build more elaborate structures. He is learning and having a better understanding of symmetry, physics and patterns with out even realizing it. The first thing my 2 year old said when I opened the package was, "For me?" Building and knocking down is one of her favorite things. She was so excited to see the blocks. 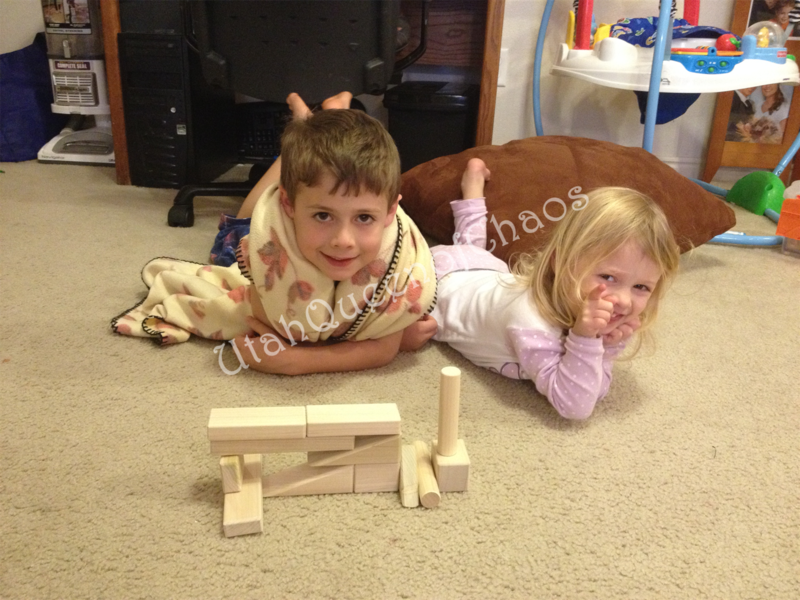 Instantly all my kids were like magnets to the blocks. They loved taking turns building together. One game the kids liked playing was 1 piece at a time. Similar to progressive story we sit in a circle each taking a turn only adding 1 piece at a time. Then the end structure is a complete surprise and combination of all our imaginations. Here is a quick video of 2 of my kids taking turns adding to the common structure. The picture above is the end result. The basic blocks are made from poplar. A hard wood that's not as expensive as maple. 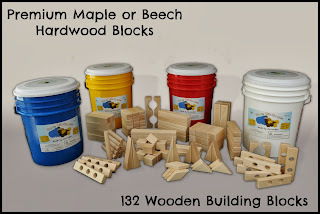 You can however purchase either beech or maple blocks, they are just more expensive. They also come with a guarantee. If your block chips or splinter, they will replace it. They come in a nice bucket, which is great for storage. I also love that you can buy just certain blocks. Sometimes my kids always fight over the columns and the arches, well you can purchase extra of just those. Having a nice block set can last a long time. My kids still play with the same set I did when they are at Grandma's house. It's hard to find good quality toys that will last generations anymore. If you want quality blocks, that will last a long time that I suggest Back to Blocks. 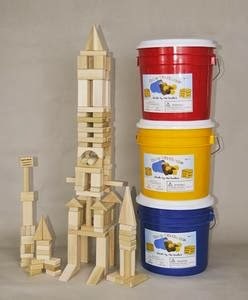 Back to Blocks is also donating a 24 piece set as a giveaway. Go to their website here and look at some of their different sets. Then comment on which set you like and use the rafflecopter below to enter. 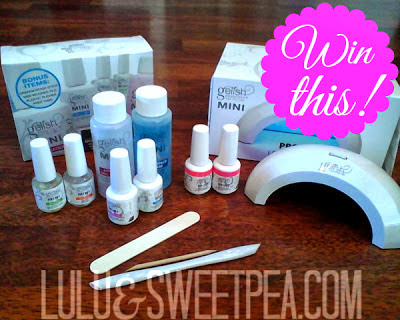 This giveaway opens 12/14/2013 at 12:00 AM and closes 12/20/13 at 12:00 AM. Open to the United States only. Winner will be notified within 48 hours. Winner must respond within 48 hours or a new winner will be chosen. Don't forget my other giveaway I'm co hosting. Check it out here. Before I announce the winner of the fabulous microfiber Enviro Cloth let me tell you about one more product. 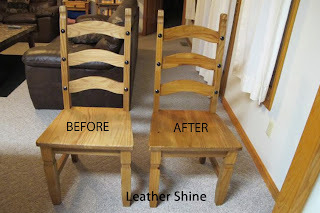 That's the leather shine. This is at the top of my must have list. 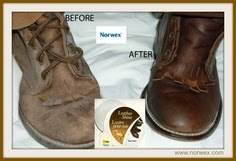 For just under $35 it cleans belts, purses, baseball gloves, boots, and I even watched Tricia use it on someone's piano! Click here for more information. "I'm especially interested in the Enviro Cloth - we go through so many paper towels in my house with four boys! I'd also like to try out the Kids Mop Pack for the same reason!" Congratulations! 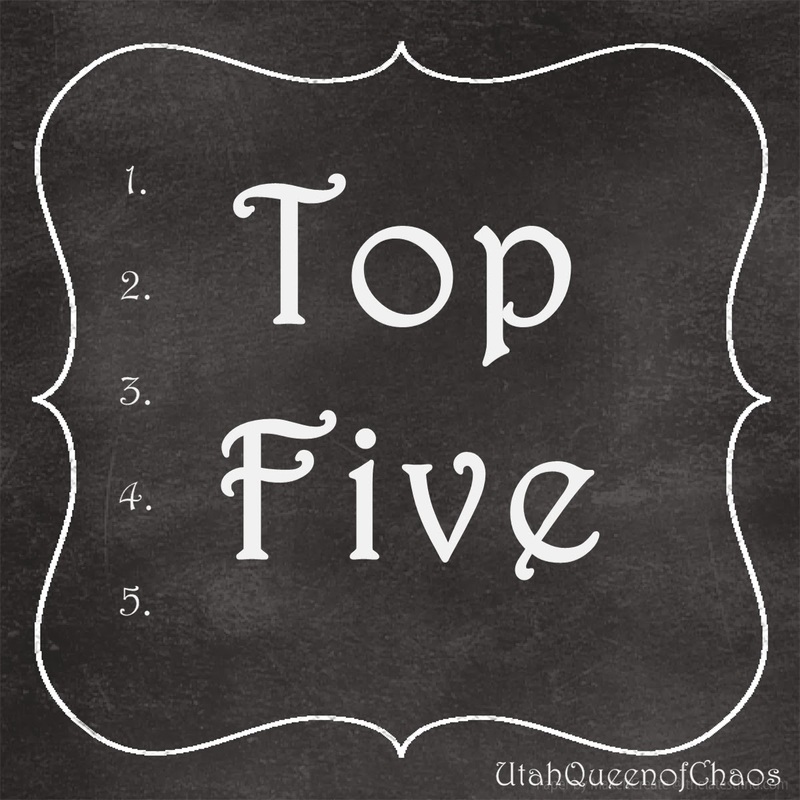 Email me at utahqueenofchaos@gmail.com to claim your prize with in the next 48 hours. I just got done with hosting a Norwex show. It was a lot of fun and also very informative. I did a fun hot chocolate bar which was really yummy. 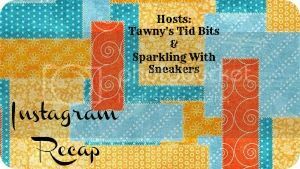 Here are a few things that stood out to me from the Norwex consultant Tricia, and my printable hot chocolate bar tags. That just made their enviro cloth shine that much greater to me. I tried to find a good video on how well it works, and this is the best one I have found. She also gave us a list of products that her niece's oncologist gave her of products not to use. I was amazed at the list. I'll have to get a copy of it to share. My 3 favorite products are the enviro cloth, the window cloth, and the dust mitt. You can buy all 3 for just under $50.00. These products are amazing. You can look up more about them here. Only 24 hours left in my giveaway for and enviro cloth. Go check it out here. I also did a hot chocolate party while I hosted the Norwex party. I felt really crafty and special. 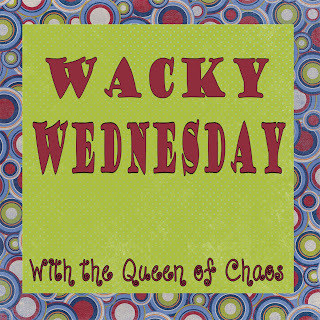 Click on the picture to download the tags I created for the hot chocolate bar. My only suggestion is printing it smaller, maybe 2 to a page. I thought mine came out a little big. I just got my Enviro Cloth and have been using it non stop! It is amazing. 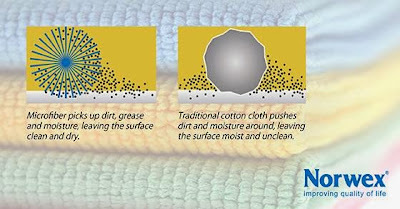 It is one of the best microfiber cloths I have ever used. It's strands are 1/200th the size of a strand of human hair, which allows it to pick up so much more than a normal cloth. The part that makes them more special is the microsilver imbedded in the cloth. 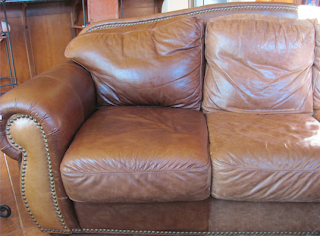 This allows it to have a self purification process eliminating odors and mold/mildew growth. I watched my consultant put raw kitchen on the counter and show the bacteria on a swab. Then she rinsed her Enviro cloth with water, wiped it up and the counter was clean!!! Then you just rinse out the cloth and hang it up to air dry. Who would have thought a cloth and water can clean raw chicken? How much money would you save if you never needed window cleaner again? 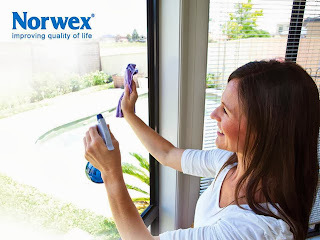 Simply spray windows, mirrors, or any shiny surface with just water and wipe it with a dry window cloth. It's that easy! Now my kids won't waste half a bottle of Windex on 1 window. If it's really dirty or grimy use an Enviro cloth first then the window cloth. Voilà. it's that easy. How fabulous would it be to never pay for a makeup remover again too? 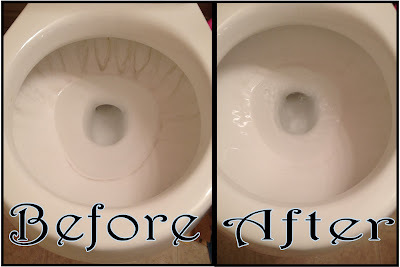 With the makeup remover cloth, again, all you need is the cloth and water. Yes, that include cleaning off your mascara too. In the past I have even owned 2 different kinds of makeup removers one for my face and one for eye make up, now I don't need either. Let's not forget how environmentally friendly all their products are! I think we have been trained to think that lemon, pine or other scents mean something is clean. 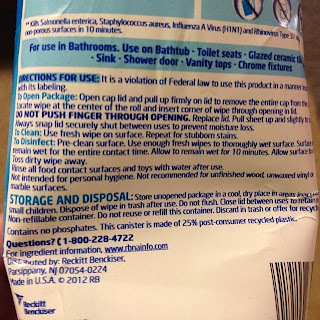 In reality clean has no smell. Clean is just clean. Those are my 3 most favorites so far. I have purchased there toothbrush which is suppose to help get rid of more bacteria than other toothbrushes. My consultants has had clients that have had less canker sores since the switch, so time will tell if it helps me or not, I'll pay just about anything to help reduce and lessen my canker sore outbreaks. She has had some people that have had less acne and eczema using the body cloths as well. I also want to get the mitt that attracts dust better than anything else I have seen. That way my kids can do a better dusting job. Just to add a few things I am intrigues about. 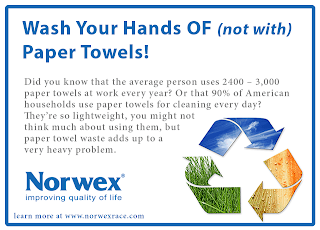 To purchase your own Norwex cloths or other products click here. Don't be shy, tell her I sent you. 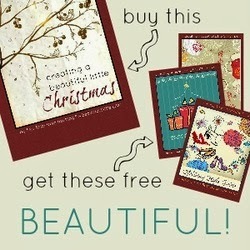 Or you can also send her a message to be added to her monthly mailing list for deals and specials. Tricia has donated an Enviro Cloth for a giveaway! Then you can test it out for yourself!! Fill out the rafflecopter below to enter. 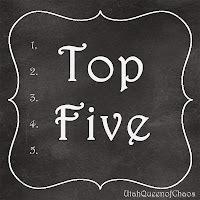 When entering your comment to enter to win what product intrigues you the most? 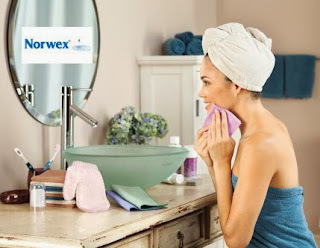 Do you already use Norwex products? Then tell me which product you use and why you love it! Giveaway closes 12/12/13 at 12:00 AM. This giveaway opens 12/4/2013 at 12:00 AM and closes 12/12/13 at 12:00 AM. Open to the United States only. Winner will be notified within 48 hours. Winner must respond within 48 hours or a new winner will be chosen. 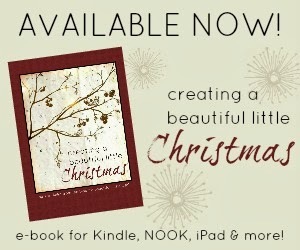 I just finished reading Creating a Beautiful Christmas by Terri Ahlm. Terri is the blogger behind It's a beautiful little life. This was a fun quick read to get ready for holiday season. It was perfect for me. I love Holidays, therefore I want to do it all. I want to jam pack as much outings, traditions food and gathering together as I can. Some times I need little reminders to take a step back, relax and yes even scale back. I love how the book was broken up into sections like Décor, Dress, Food, Entertaining, Gift giving, and more. It even helps address some of those awkward family moments like being alone, divorce and death. Teri give lots of real examples on both sides of the spectrum. Ways to deal with family members asking awkward personal questions. 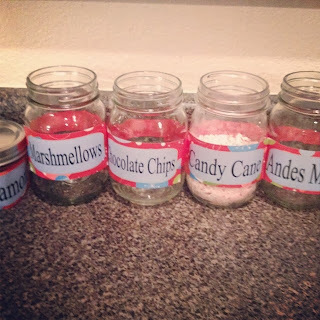 She gives homemade, inexpensive and thought out gift idea's. She shows little details and adds finishing touches we tend to over look to make things more complete and thorough. My favorite is the entertaining section. She talks about the importance of the right amount of preparation. Not over the top prep, but not winging it either. Also lots of ideas of things we forget to take care of. The best way to plan the meal with lots of yummy recipes. I already have a few picked out I am ready to try out on my family. A lot of this book is about how Christmas is what you make it. So make the most of it in your way. Stop doing what everyone else expects and do what works for you. It's ok to scale back, or start new traditions. Stop having unrealistic expectations. For example I know my husband will not hang lights on our house. It is not exactly his cup of tea. Instead of arguing and holding that against him I can either learn to live with out or come up with an alternative my self. Maybe some light up thing in the yard, or how about just lights around the door with green and red light bulbs by the garage? I love the realistic views about not setting yourself and your loved one's up for failure. If you want a fun, go to book to prep for the holidays, this is the one. It has so much wrapped up into one package. The food, décor, style and "how to deal with your family" self help book in one! Click the picture below with a link to purchase this ebook of your own. I have never purchased a can of chicken broth in my life. Why? Simply, because my mom taught me how to make my own. Only it kind of makes itself. Whenever chicken goes on sale I buy a lot of it. I freeze half of it in 2 to 4 breasts increments. The other half I boil. I boil them till cooked, then I shred and/or dice them. I then freeze the cooked chicken in freezer bags. That way it's ready to go for quick meals. The broth left over is the chicken stock that I preserve. If it's a little from just doing a few breasts I freeze it, usually in ziplock bags. Sometimes I use leftover plastic containers like sour cream or yogurt containers. If I have a ton of chicken stock I can it. I pour it into hot quart size jars and seal them. Process the filled jars in a pressure canner at 10 pounds pressure 20 minutes for pints and 25 minutes for quarts. Most recipes will have you add other things and have you filter the broth, but I don't. I leave it just like that, even with a little floaties. Then after they cool I label them. This time, as usual, Yesenia wanted to help label them. She asked what it was, when I told her she said, "I don't know how to draw a chicken, so I'll just draw a chicken nugget." She drew dinosaur chicken nuggets.